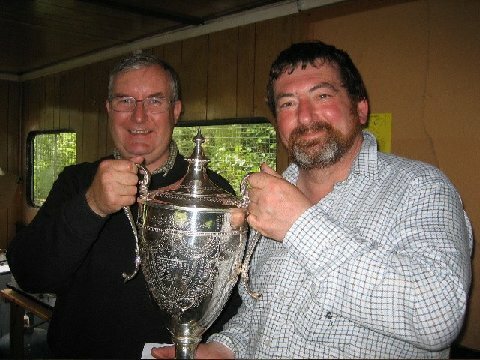 Cawdor retained the trophy by a narrow margin at this annual event, shot this year at Jubilee range. After the match WARC entertained Cawdor RC to tea on the range, thanks to the catering skills of Julia Adamson. Next year's match will be at the Cawdor range.